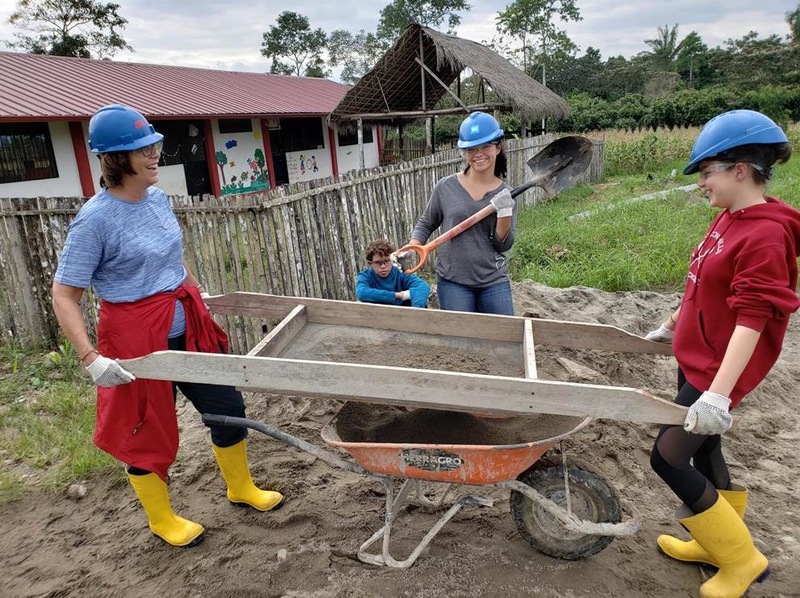 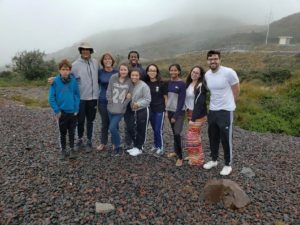 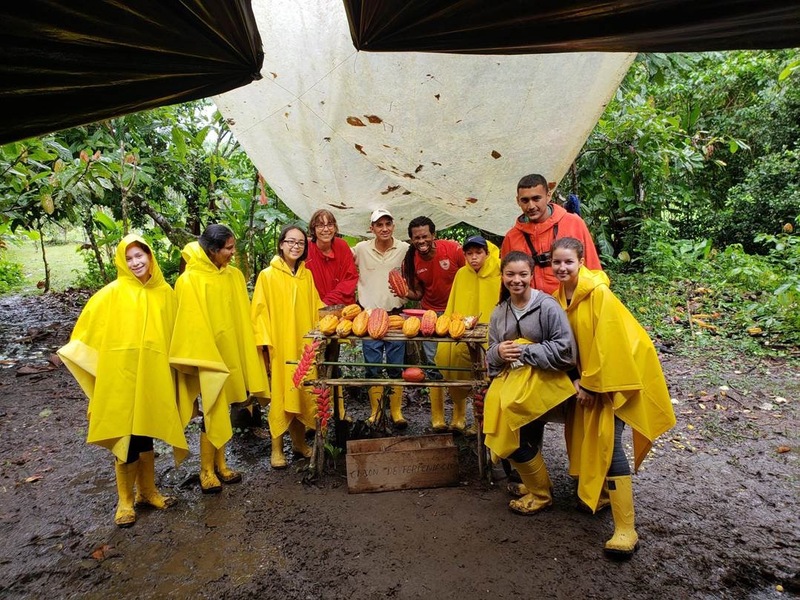 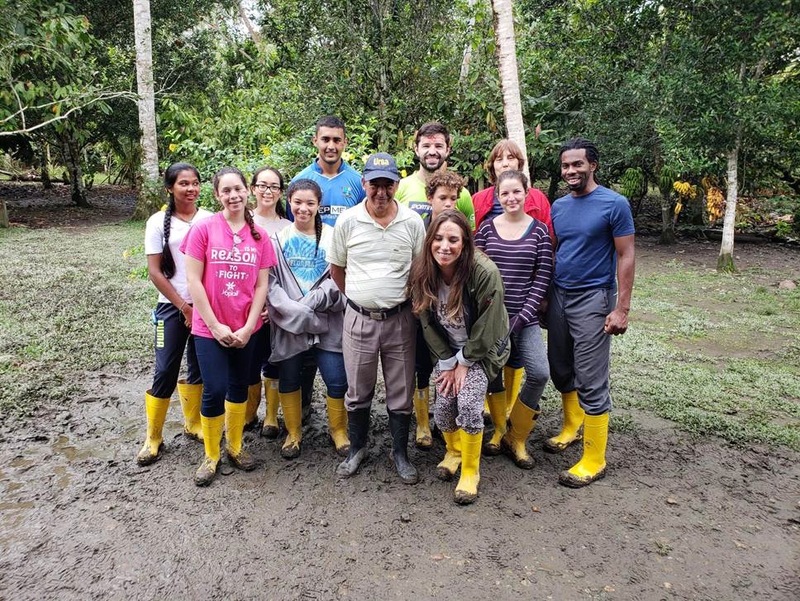 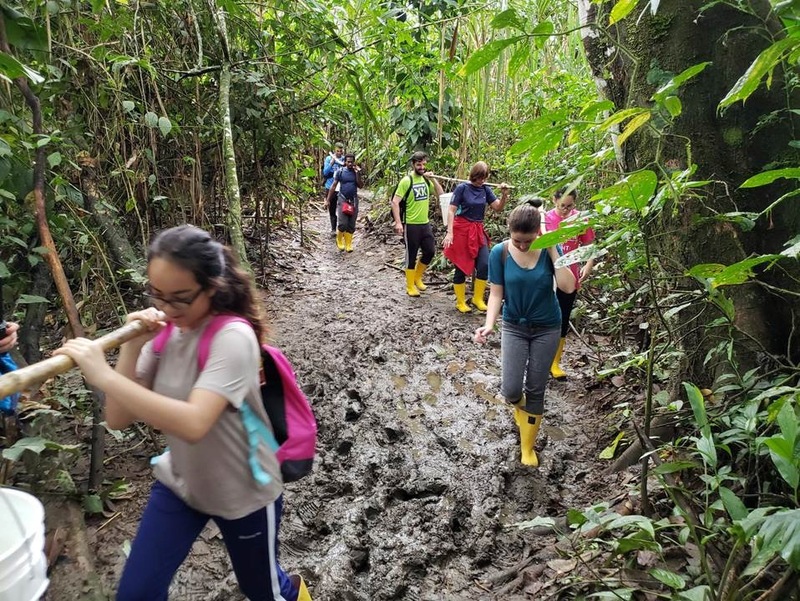 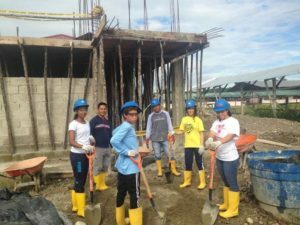 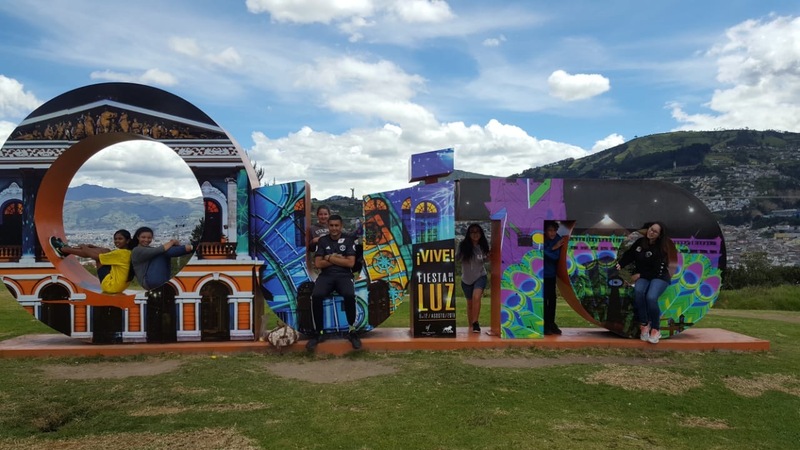 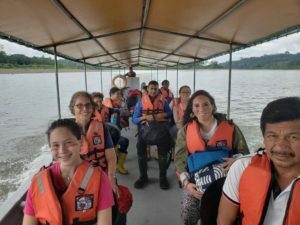 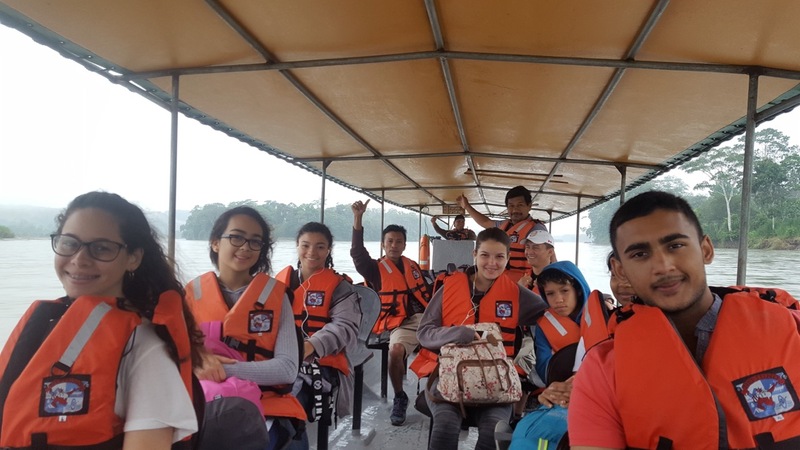 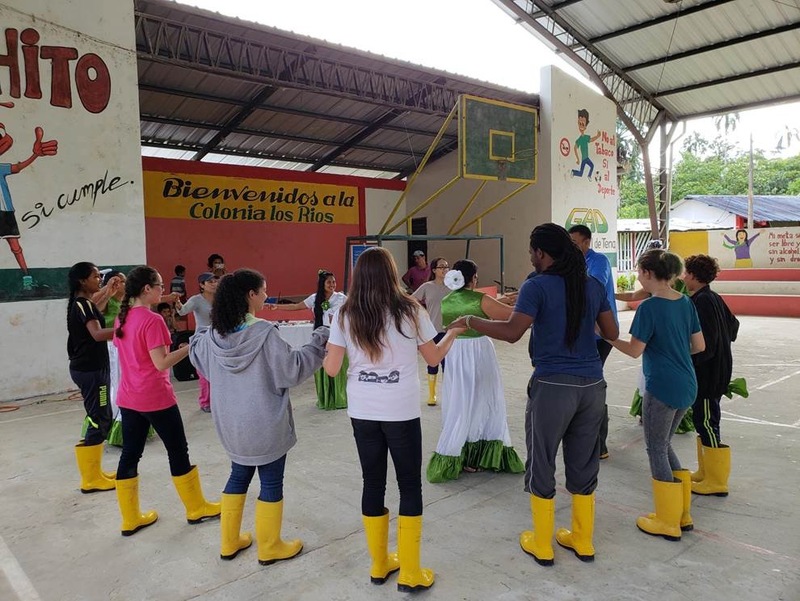 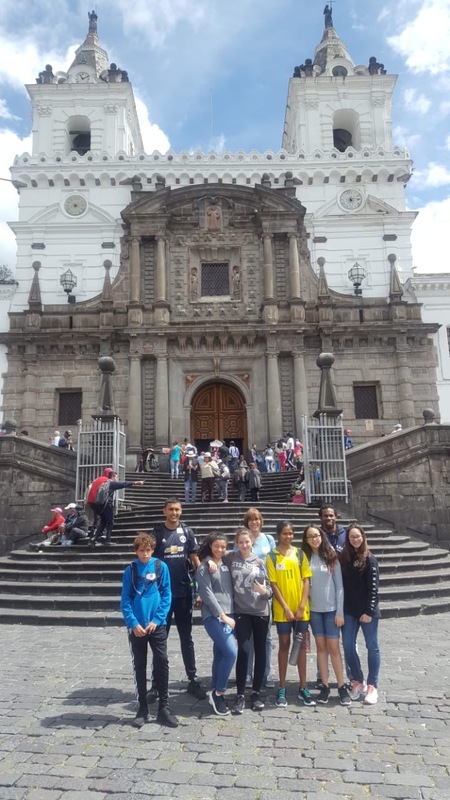 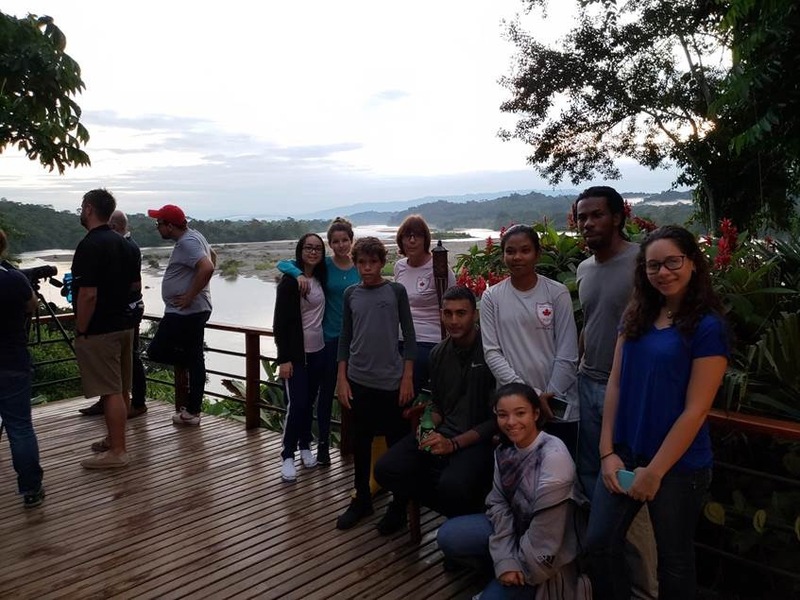 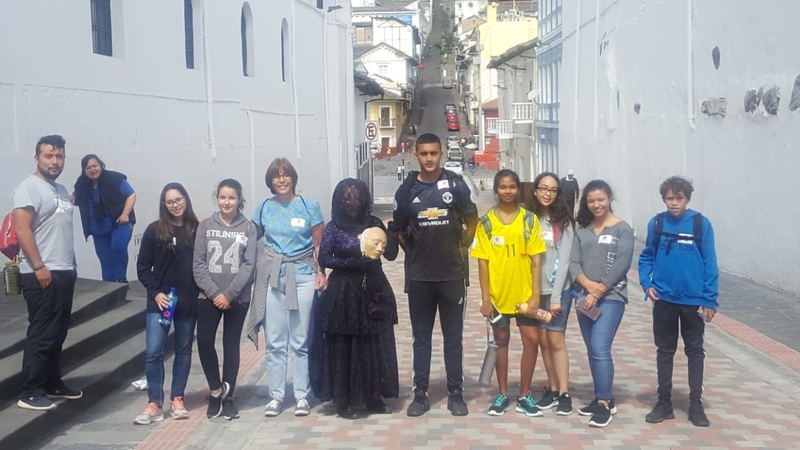 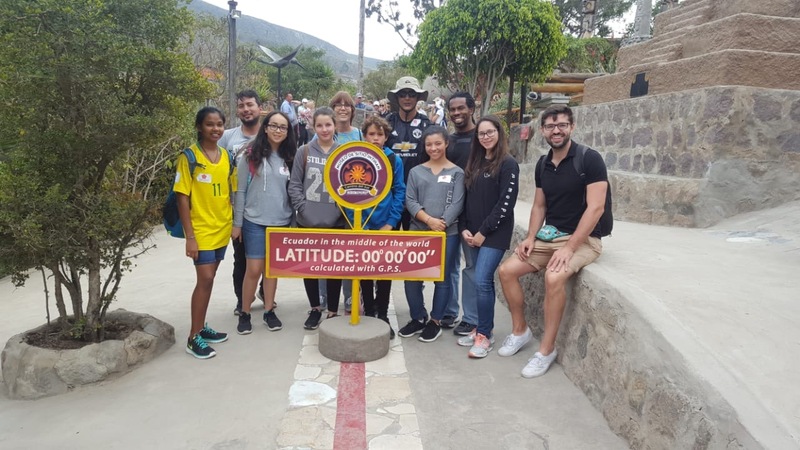 In July, several students of Maple Leaf International School made a trip to Ecuador where they were involved in volunteerism, cultural immersion and leadership development. 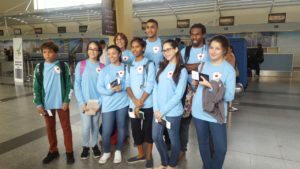 The trip was coordinated in conjunction with the ME to WE organization that has been facilitating volunteer trips overseas since 2002. 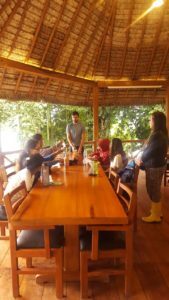 The students were accompanied by two staff members and two Me to We facilitators. 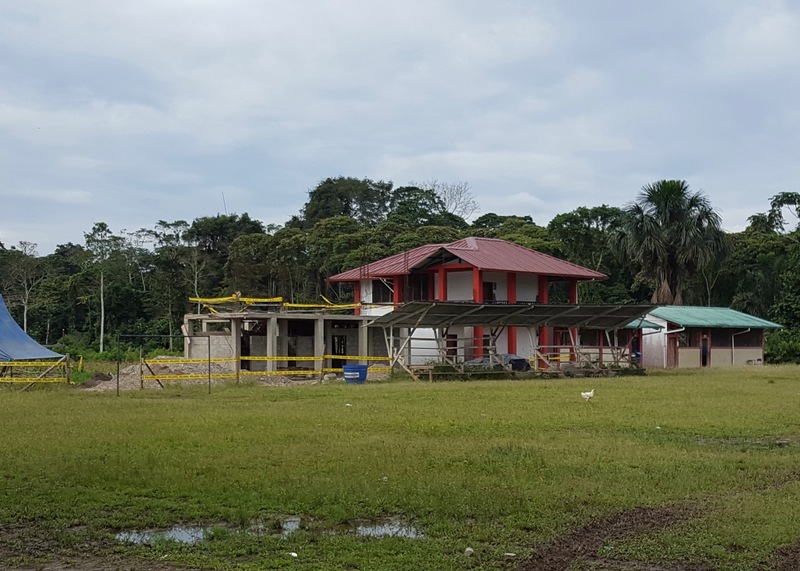 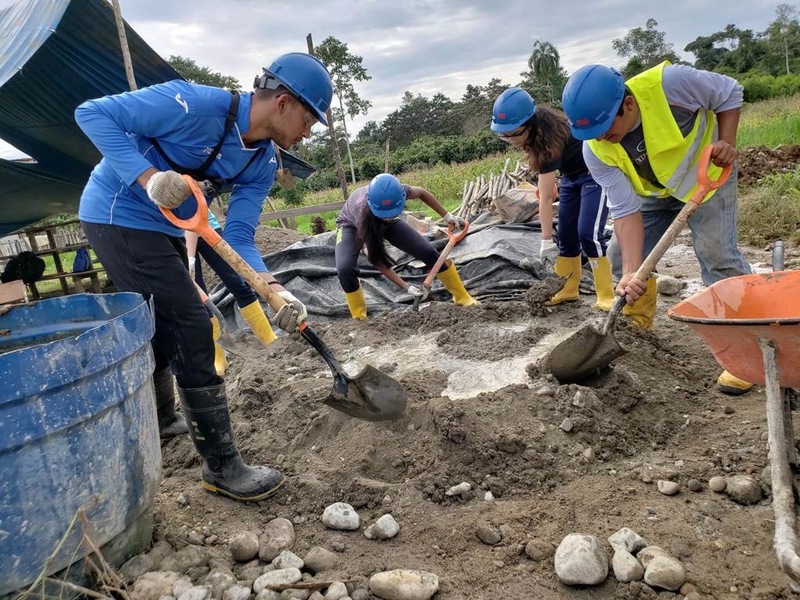 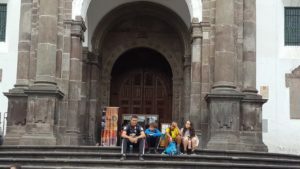 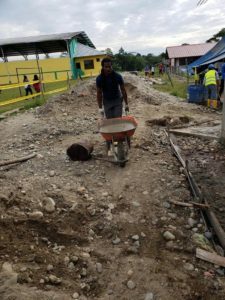 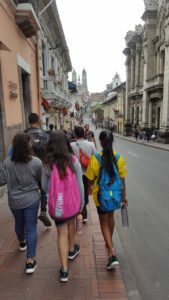 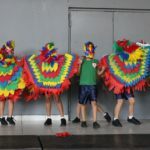 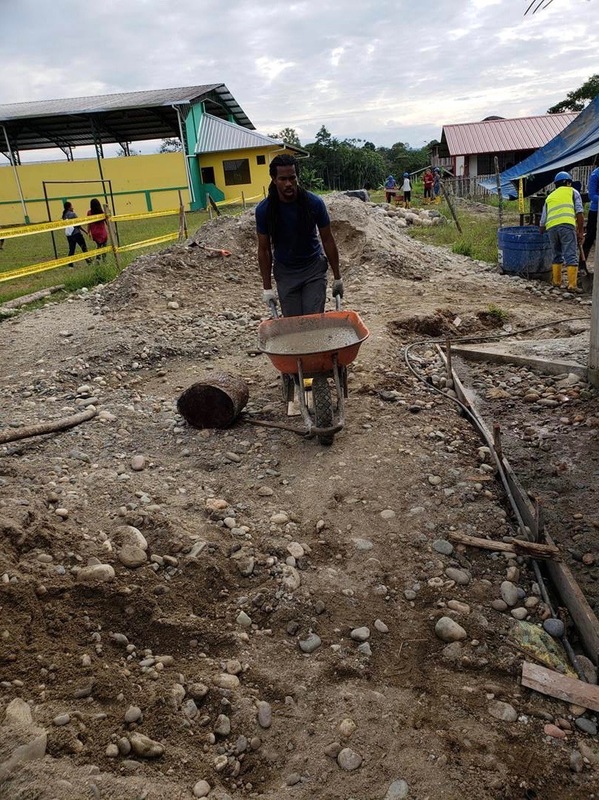 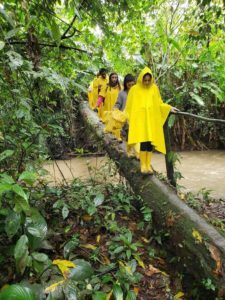 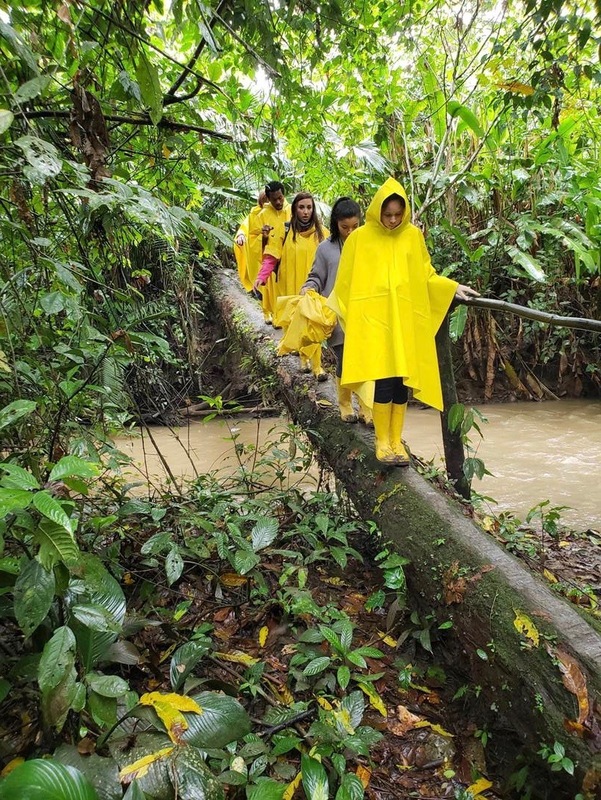 This incredible Ecuador experience for the students included exploring old Quito, overnighting in a village on the banks of the river Napo deep in the Amazon, and volunteering in the community of Kanambu to build a high school. 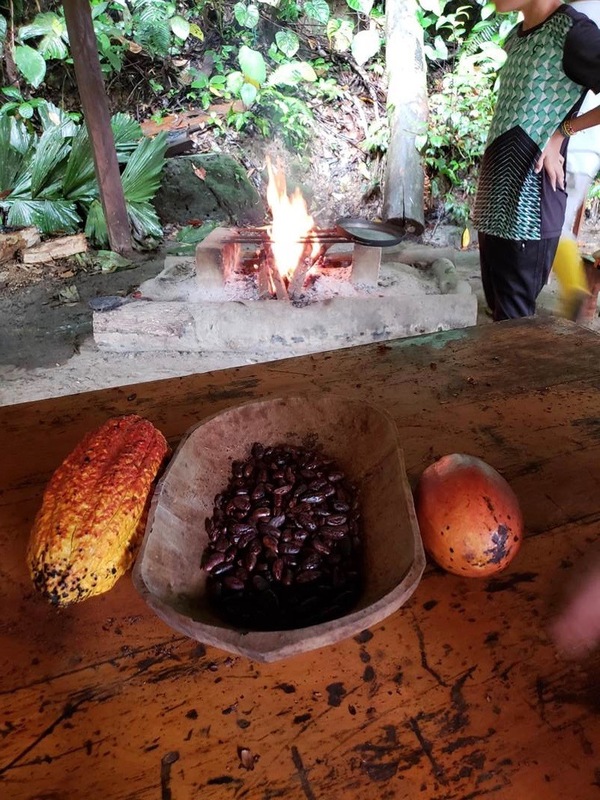 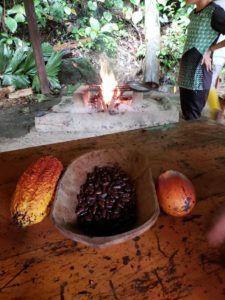 The group also trekked through the jungle to a local fruit and cacao farm where they tried their hands at making their own chocolate. The student volunteers returned invigorated with stories to tell, unforgettable experiences and memories that will last them a lifetime.